A concrete and masonry contractor serving Santa Barbara and Ventura County since 1980, Seacon Construction is known for high-end residential and commercial brick, stone, paving, and veneer work. It’s a progressive well-run company that relies on technology tools of the trade – like Sage Estimating, eTakeoff Dimension, and eTakeoff Bridge – to stay ahead of the competition. 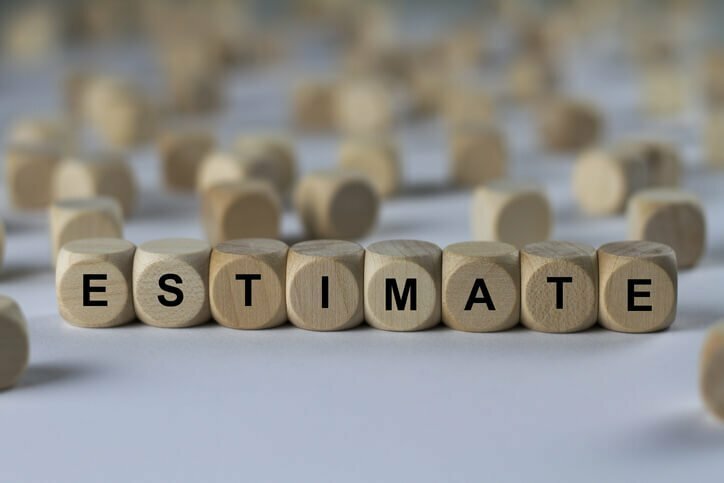 Let’s take a closer look at how they leveraged technology to modernize their estimating process and slash the time to produce estimates by an additional 50%. If you haven’t heard the news, Sage released a new Microsoft SQL version of Sage Estimating software earlier this year. This “next generation” version of their popular estimating package delivers more power and functionality than the older version that runs on a Pervasive database. In this article, we’ll take a closer look at the top 5 reasons to consider an upgrade from Sage Estimating Standard to the new Sage Estimating SQL. A growing number of estimators are looking to buy electronic takeoff software to increase their speed and accuracy by working directly from electronic drawings. But not all electronic takeoff systems are created equal. 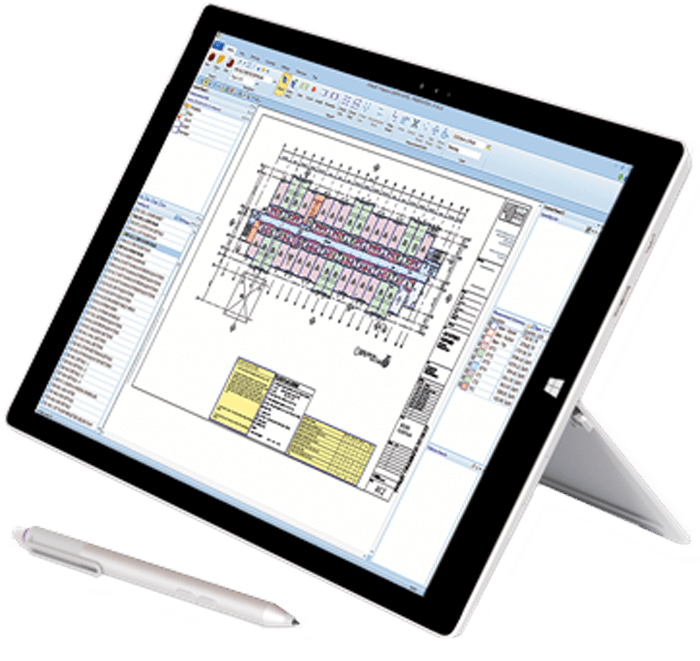 That’s why we’re sharing the top 10 reasons estimators buy takeoff software to ensure you understand the most important benefits and know what to look for. In an effort to try and win more work, many construction firms and contractors simply bid on as many jobs as they can. The thought process is that if you bid enough jobs to the same customers, you’ll eventually get your share. But that isn’t always true. And what you may not realize is you might be spending loads of time and racking up overhead costs bidding on jobs that are not very profitable or that you had little chance of winning from the start. 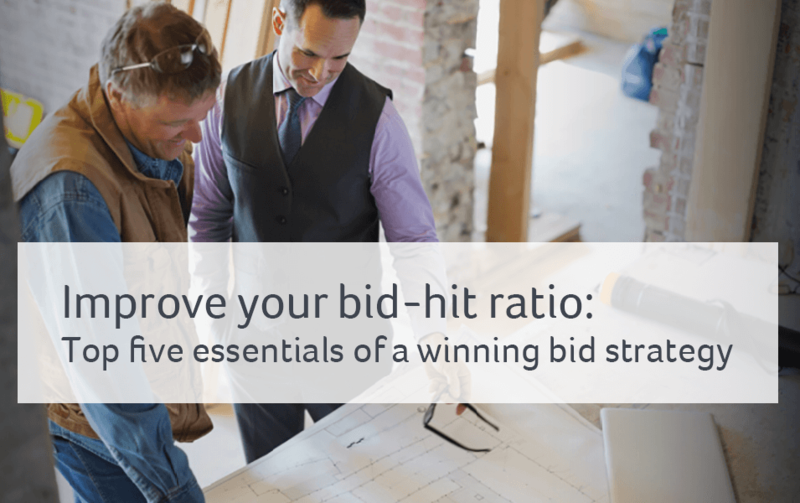 So here are 5 critical components of a strategy that will help you win more bids for profitable jobs.